I am a full-time photographer serving the Edmonton area. I specialize in maternity and newborn portraiture. I also offer photography sessions for families and children. Sessions for newborns and children occur in my Leduc in-home studio. Maternity sessions may occur in-studio or outdoors. 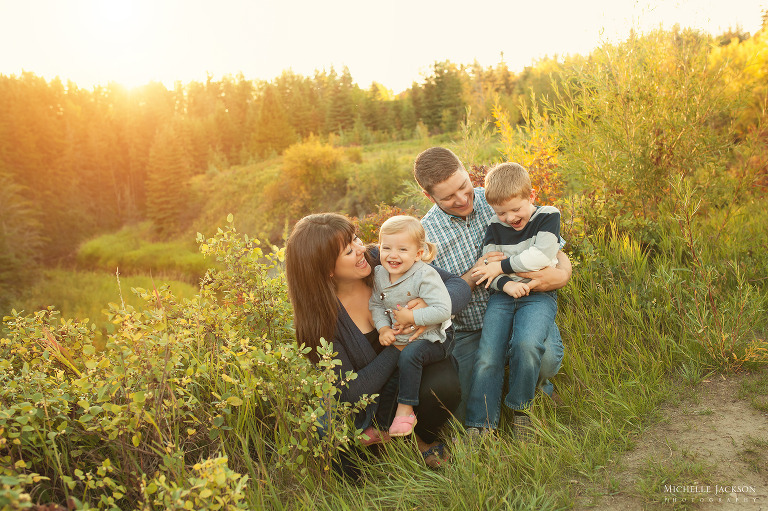 All family sessions occur outdoors on-location in the Edmonton area. Need more information before booking? I would love to discuss the details of a session with you! Please feel free to contact me via the form to the right. ***Please note that I DO NOT photograph passport photos, headshots, weddings, birthdays, school photos, etc. I am strictly a newborn, maternity, family, and child photographer.